Howard Marks is the co-founder and CEO at StartEngine Crowdfunding/Capital, the leader in Initial Coin Offerings and Online Public Offerings. Marks founded StartEngine with the mission to help entrepreneurs achieve their dreams. Marks was the founder and CEO of Acclaim Games, a publisher of online games now part of The Walt Disney Company. Before Acclaim, Marks was the co-founder of Activision Blizzard and Chairman of Activision Studios from 1991 until 1997. As co-founder, former Board Member, and Executive Vice-President of video game giant Activision, he and a partner took control in 1991 and turned the ailing company into the $50B market cap video game industry leader. As a games industry expert, Marks built one of the largest and most successful games studios in the industry selling millions of games. 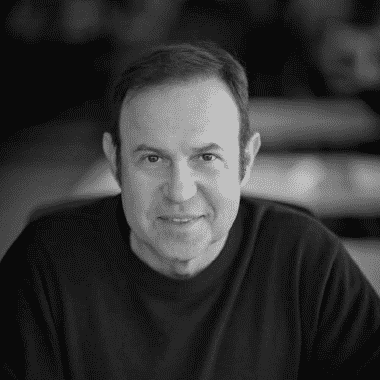 Marks is the 2015 “”Treasure of Los Angeles”” recipient awarded for his work to transform Los Angeles into a leading technology city. Marks is also named one of the 500 most influential people in Los Angeles by the Los Angeles Business Journal. Marks is a member of Mayor Eric Garcetti’s technology council. Marks has a Bachelor of Science in Computer Engineering from the University of Michigan. He is bilingual and is a triple national of the U.S., United Kingdom, and France.